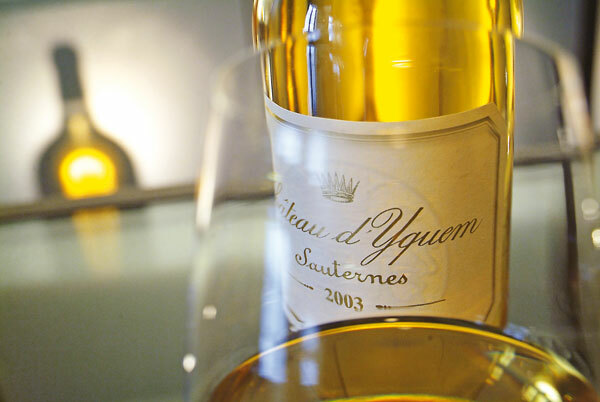 Two of the world’s greatest wines, Sauternes and Barsac, are in danger of falling off foodie radars. So, Ian D'Agata has rounded up a group of sommeliers, winemakers and chefs to bring you their best tips for matching Bordeaux's premier sweet wines with food. Think about the presence of noble rot in each vintage; heavily marked vintages include 1976, 1989, 1997, 2001 and 2007, which are complex, deep and delicious, with notes of varnish and smoke, says Ian D’Agata. In vintages where there is little or none (1983, 1992, 2004), the wines have a more straightforward character – therefore what you might pair with one food in one vintage may require a totally different match in another. So it should now be clear that matching food to your choice of Sauternes/Barsac isn’t the one-way street of cheese or dessert it used to be. There are myriad possibilities, provided you do a little homework and know a thing or two about the bottle you are planning to uncork. Award-winning wine writer Ian D’Agata covered Sauternes and Barsac for Decanter in the 2014 vintage en primeur tastings. The full version of this article appeared in the Decanter Bordeaux 2015 guide – subscribe to Decanter magazine here.